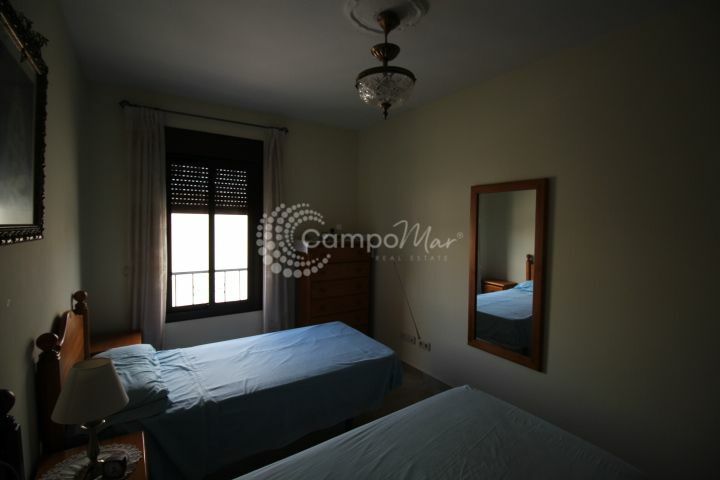 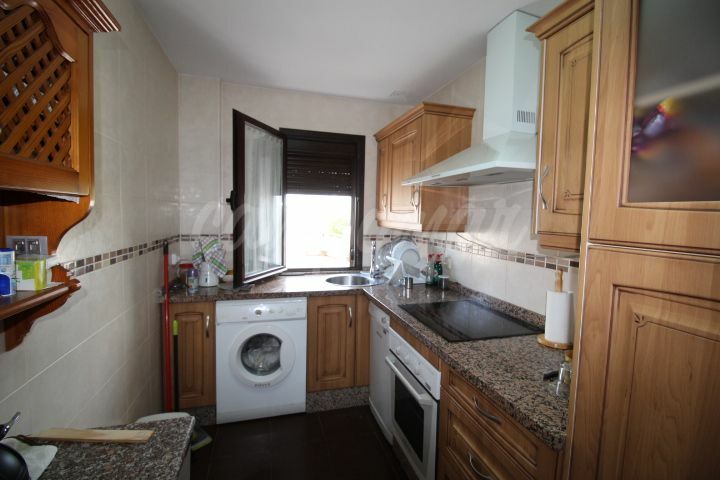 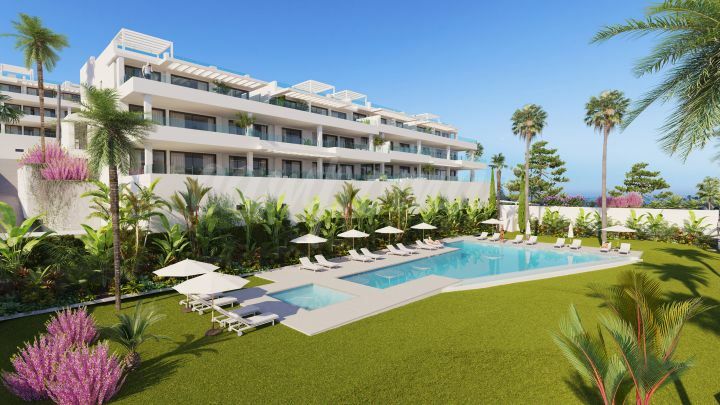 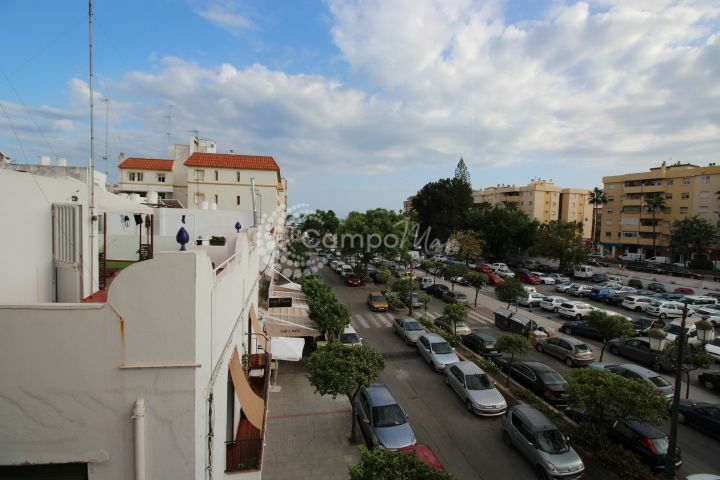 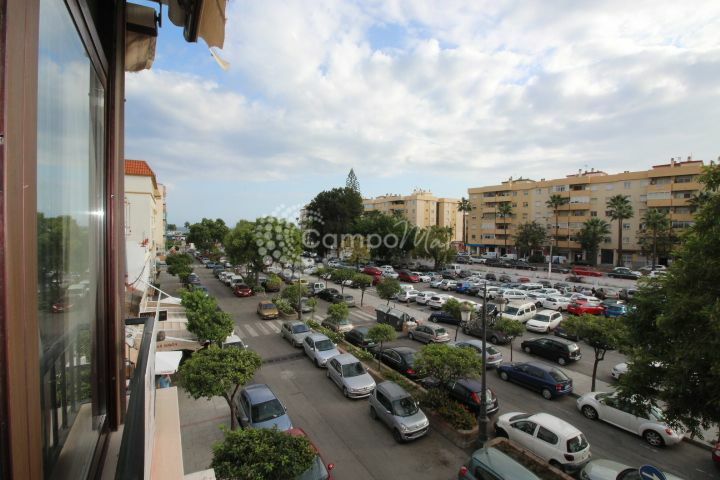 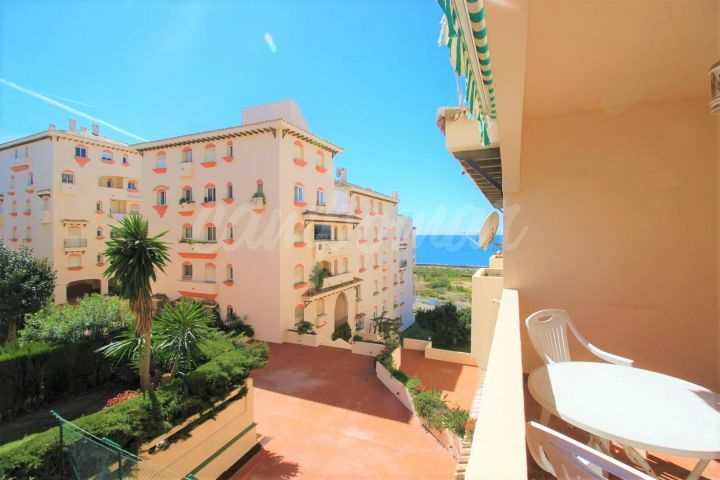 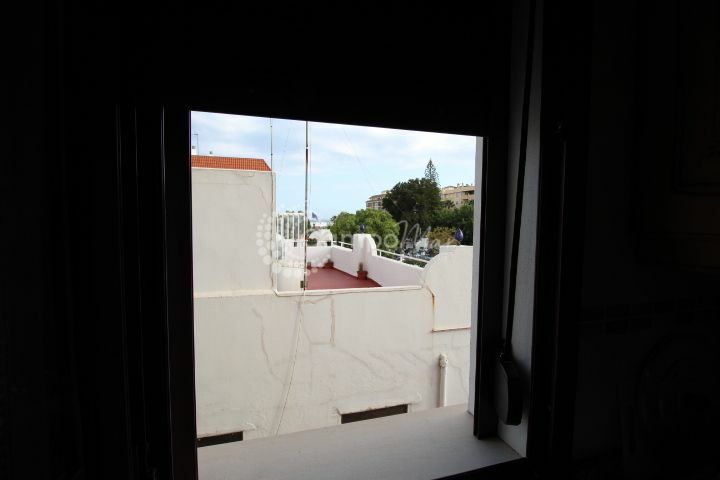 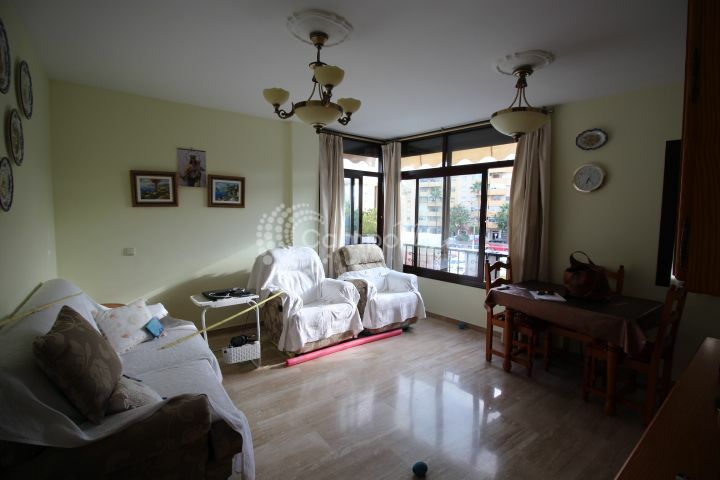 Apartment for sale near the beach in Estepona. 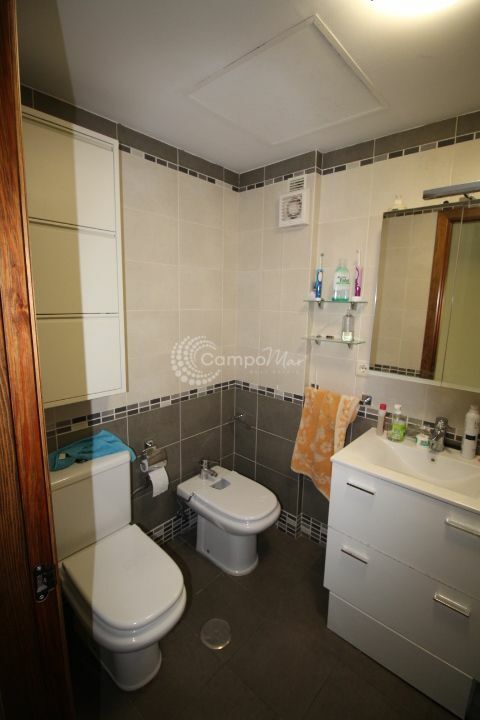 Modern apartment with two bedrooms and a bathroom. 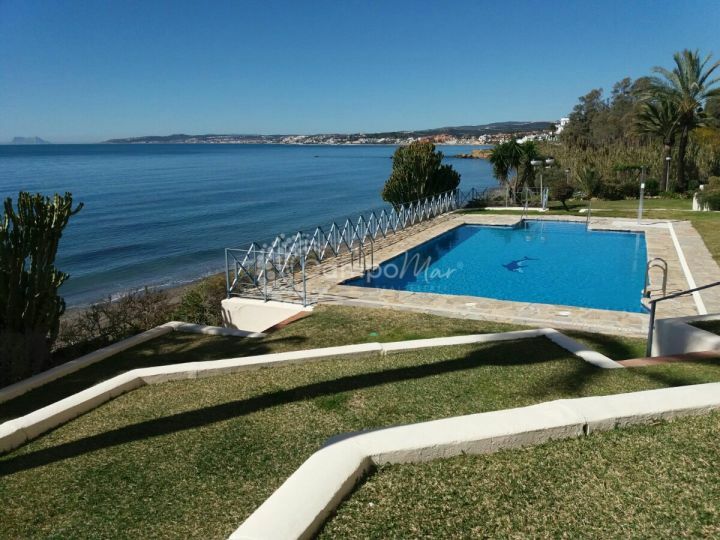 Views to the beach with sun throughout the day, of very good quality and with low community expenses. 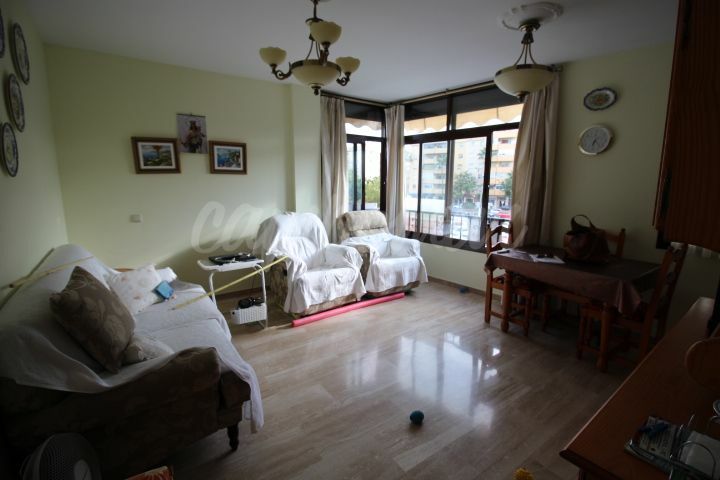 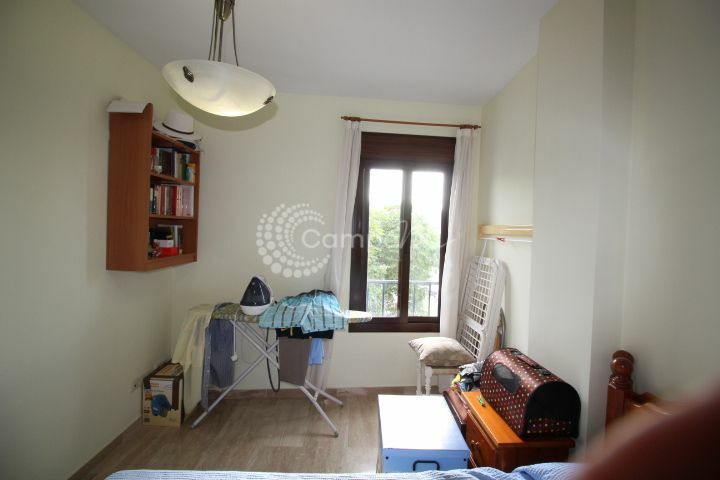 This apartment is sold furnished and with garage space.